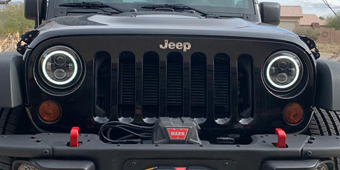 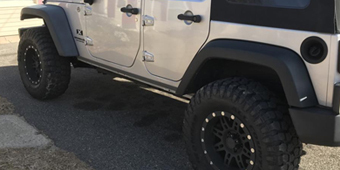 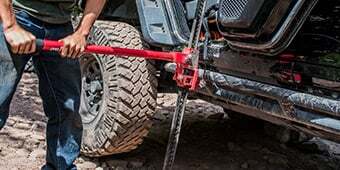 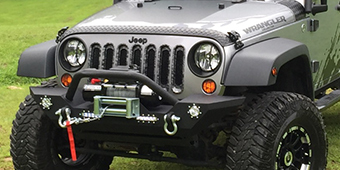 Made by one of today's most popular aftermarket components companies, the top Rugged Ridge parts for Wrangler JK Jeep Wranglers range from cargo liners to exhaust inserts to fender flares and everything in between. 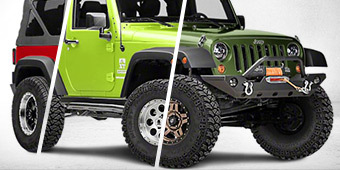 These parts from Rugged Ridge are the ones that met with hearty approval from Jeep Wrangler enthusiasts like you. 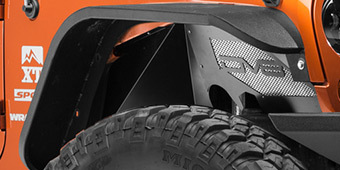 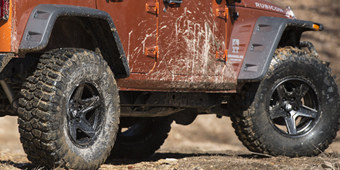 Whether practical, decorative, or a bit of both, these additions to your favorite off-road vehicle are fabricated to high standards and come with a standard 5-year warranty (except for floor mats, which feature a limited lifetime warranty). 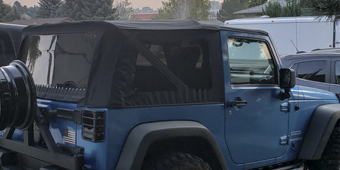 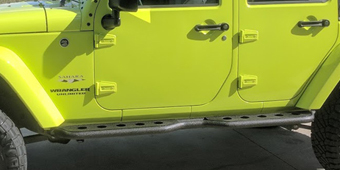 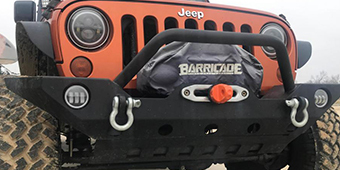 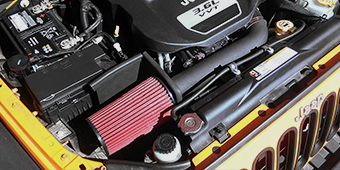 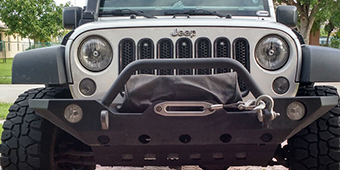 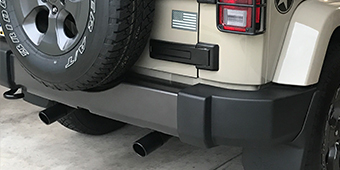 From textured heavy-duty tubular steel side steps that guard the rocker panels and enable easy mounting and dismounting even with a suspension lift, to cleanliness promoting neoprene seat covers, Rugged Ridge has many products to improve your JK Wrangler.